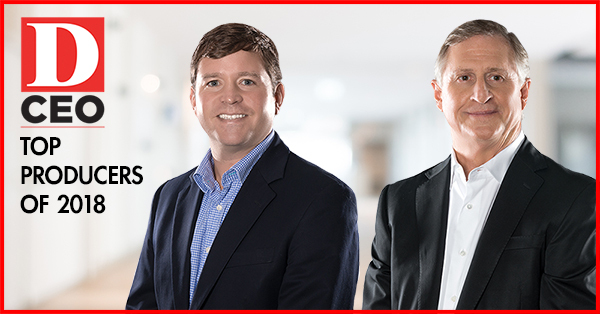 Inroads in proud to announce our Top Producers of 2018: Mike Cagle and Thad Beckner! Both Mike and Thad will be recognized for their hard work in this month’s edition of D CEO! Inroads Realty is proud to announce the marketing addition of One Arts Plaza. 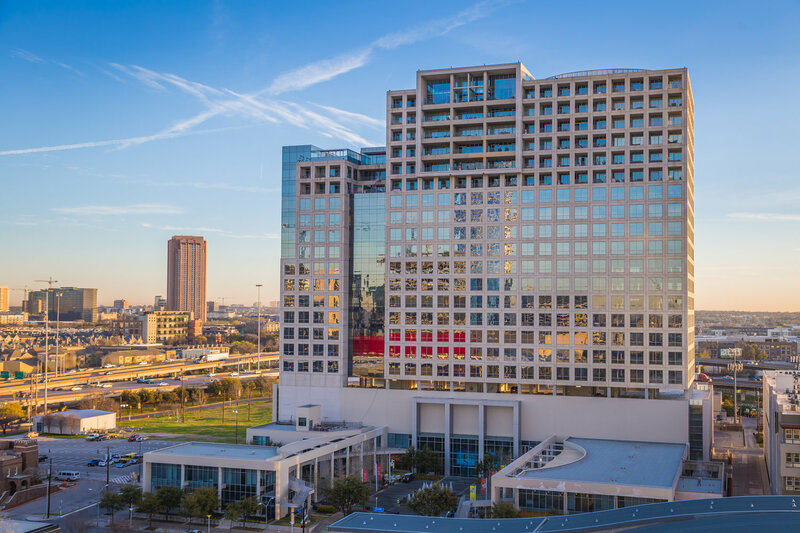 Located in the heart of the Dallas Arts District, One Arts Plaza seamlessly blends upscale residences with a vibrant workplace and an inviting outdoor plaza offering multiple dining options. For inquiries about available retail or restaurant space – please contact Mike Cagle or Taylor LeMaster. Inroads Realty, a Dallas-based retail real estate company, announced today a partnership with Arkansas-based CVC (Collateral Valuation Consultants) to provide evaluation services as an alternative to higher-priced appraisals. Transactions in which the “transaction value” (generally the loan amount) is $250,000 or less for residential and $500,000 for commercial properties. CVC has developed proprietary software to create reports that are very clean and easy to understand. The software allows the client to track the status from start to finish, as well as make any changes to the scope of work while communicating in real time with the evaluator via Forecast, which is designed to expedite the lending process and simplify client reporting. 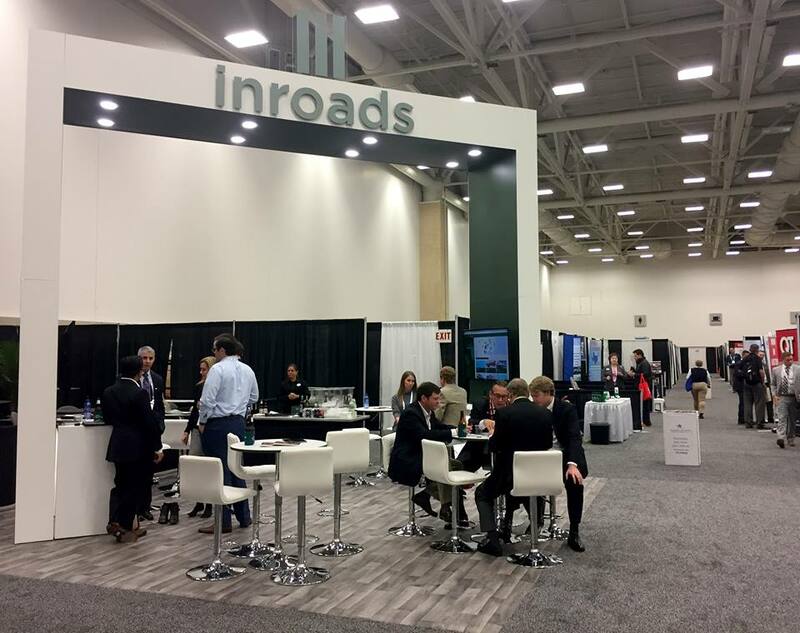 DALLAS, April 10, 2018 /PRNewswire/ — Inroads Realty, a Dallas-based retail real estate company, announced today that Drew Childress will be joining the company as associate vice president. As a commercial appraiser with significant commercial real estate experience, Childress brings an ideal combination of talents to Inroads. Before joining Inroads Realty, Childress spent seven years as a commercial appraiser with BBG, Inc., where he specialized in single-tenant net-leased assets. Prior to that, he was an associate with Merritt Capital Partners and the John Bowles Company, where his work included sales, development, and tenant and landlord representation. A graduate of Texas Tech University, Childress is an active member of the Appraisal Institute and the International Council of Shopping Centers. Inroads Realty is a retail real estate company based in Dallas, Texas. Inroads provides retail property owners and tenants with a portfolio of services designed to drive their businesses forward. Inroads specializes in landlord representation, tenant representation, property and asset management, and investment sales. For more information, visit https://inroadsrealty.com. See the official news release here. A big “congratulations!” to Taylor LeMaster, our 2017 Top Producer. Taylor works hard for his clients and we are proud to have him as part of the Inroads team. ICSC Texas Conference & Deal Making was a success! A big “thank you!” to everyone who came to see us. DALLAS, April 24, 2017 – Thad Beckner, vice president at Inroads Realty, has just brokered the sale of a 39,797-square-foot former Brookshire’s Grocery Store in Henderson, Texas. This sale represents the third major deal completed by Beckner in tertiary markets on behalf of Brandywine Financial involving a big-box retail space. Beckner has represented Brandywine for five years. Mike Cagle, founding partner of Inroads Realty, affirmed that Beckner’s track record with Brandywine is consistent with the Inroads Realty mission. Beckner’s penchant for such client relationships has been a hallmark of his career as a real estate broker. In addition to Brandywine, Beckner has long represented the ownership group of a large portfolio of Wal-Mart shadow-anchored centers. Beckner’s notable projects include several single-tenant opportunities in affluent areas of North Texas as well as many large shopping centers in high-growth sections of the Dallas-Fort Worth area, including Frisco, McKinney and Southlake. 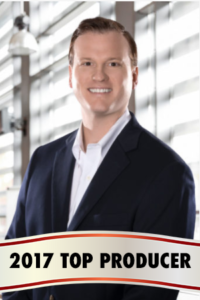 He currently manages leasing for about 40 retail properties, many of which are in the Dallas-Fort Worth Metroplex. If you have a retail project you would like to discuss, contact Thad Beckner at 972-764-5404. Inroads Realty is a retail real estate company based in Dallas, Texas. Inroads provides retail property owners and tenants with a portfolio of services designed to drive their business forward. Inroads specializes in landlord representation, tenant representation, property and asset management, and investment sales. For more information, visit https://inroadsrealty.com. 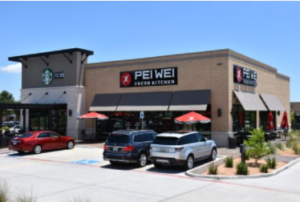 The property owners of Pavillion East Shopping Center were recently recognized by the Richardson City Council at the 2016 Community Revitalization Awards for a redevelopment project which now includes a Pei-Wei and Starbucks. Leasing for the project was completed by Mike Cagle, Managing Partner at Inroads Realty. The project included creative lighting design by Flying X Capital. The property, which stands at 1401 W. Campbell Road, was once the site of Nikki’s Restaurant, but the owners saw an opportunity for redevelopment when the owner of the neighborhood family diner retired and closed his long standing restaurant. Cagle credits the success of the redevelopment with the draw of the centers three anchors (Sprouts, Home Goods and Richardson Bike Mart) and the quality of the two new tenants. Inroads Realty is a retail real estate company based in Dallas, Texas. Inroads provides retail property owners and tenants with a portfolio of services designed to drive their business forward. Inroads specializes in landlord representation, tenant representation, property and asset management, and investment sales. For more information visit https://inroadsrealty.com. Flying X Capital (FXC) is a full-service wholesale electrical, lighting, and lighting controls distributer and energy service company headquartered in Dallas, TX. With an emphasis on national rollout projects for US institutional and corporate customers; FXC specializes in the design, delivery and installation of solid state lighting projects as well as cutting edge lighting control systems for commercial, municipal, industrial and residential markets. For more information visit https://flyingxc.com.